They say that two minds are better one, but in the latest fashion runways, designers like Antonio Marras and MSGM believe that instead, two faces are better than one. 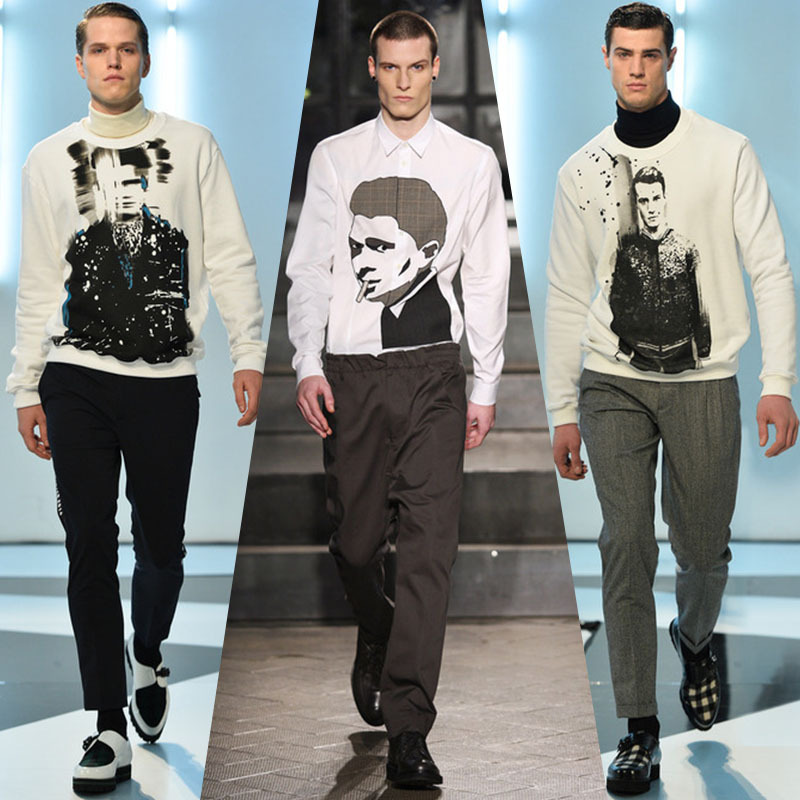 Portrait prints are timeless pieces that we all know and love dearly, and now they are making a spectacular comeback for this year’s Autumn and Winter collection. It’s back to basics for this classic trend, but that’s exactly how we like it here at TheTrendSpotter. What we have noticed with the previous runway trends is that fashion designers love a good pattern print. Whether it is the classic cross hatch or checkered black and white – whatever comes to your mind will most likely have been done in some time or another. 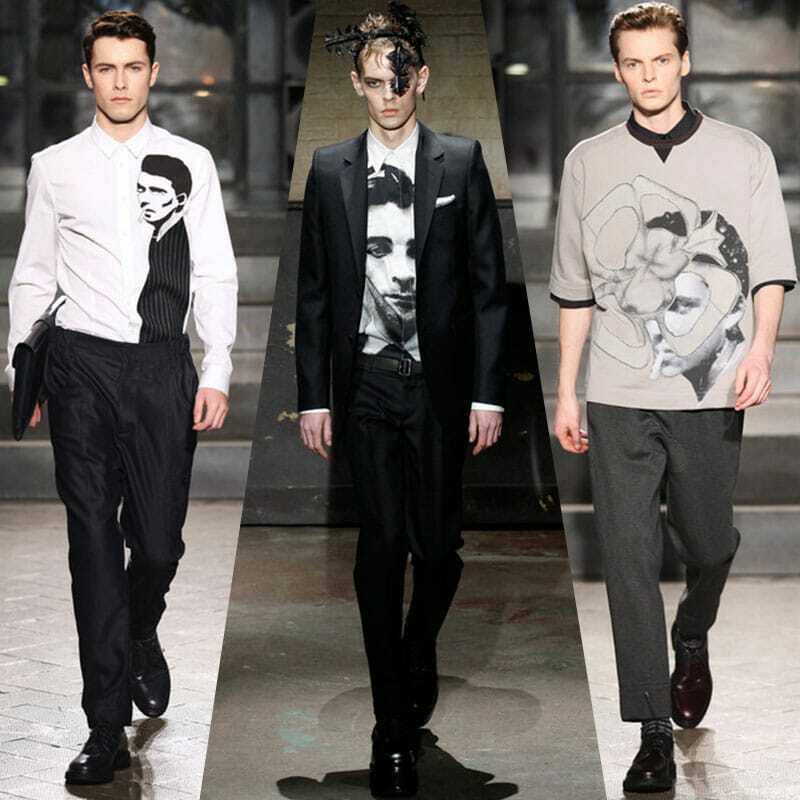 While portrait prints follow a similar style to pattern prints, the main difference is that portrait prints focus more on a neutral black and white tone, portraying the spotlight to your other pieces of the ensemble as opposed to being that definite eye catcher that diverts people’s attention. But most of all, the best aspect that we absolutely adore about this revived trend is the iconic symbolism that can go behind it. Most portrait prints consist of certain famous celebrities, or people that made an impact on the world through their actions and words. Thus we associate and connect ourselves with whatever portrait print we decide to wear. As a result, portrait prints are an excellent but subtle way to showcase our individual characters to the world, even depicting our moral values and what we stand for, all while providing a beautiful semi casual look that will never go out of style.